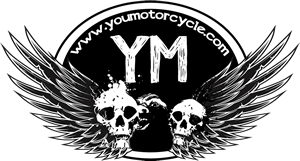 A irritable old biker once told me that youth is wasted on the young. 22 years old is an exciting time in a man’s life. He is full of vigor, prowess, and insatiable appetites. He is old enough to be witty and young enough to remember the end of his jokes. Likewise, he’s often old enough to know better, and young enough not to care. The 22 year old male feels on top of the world. 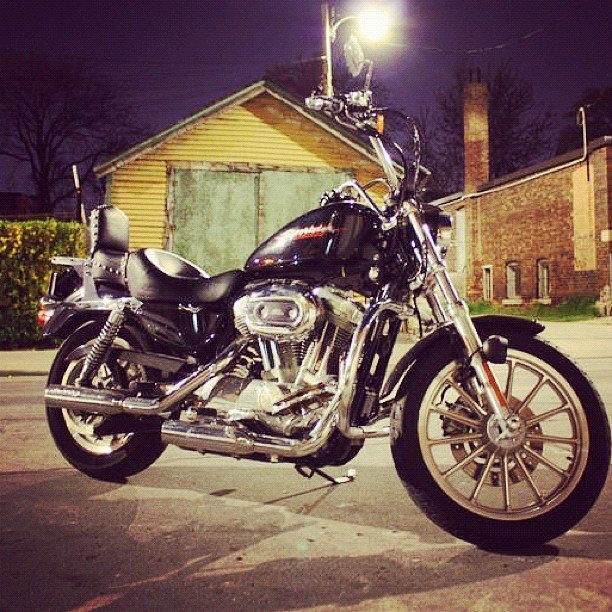 It was at 22 years old I bought my first Harley-Davidson motorcycle. For a moment as brief as twilight, I was on top of the world. I miss that bike. An engine that shakes in its frame – it had a pure bad-@$$ look at a red light. An accessories catalog the size of the telephone book. Three words: “Po-ta-to, po-ta-to, po-ta-to”! The EFI was bang on after a power commander and Stage 1 Kit. A rear disk brake on a middleweight cruiser was a nice touch too. A bike that didn’t need to blend with my personality, because it never lost sight of its own character. How easy women found it to get on and get off and just how many wanted to take a ride on it (my Harley). The eye-opener it gave me about BMW riders: their arrogance and contempt is their [s]subcontious[/s] subconscious protecting them from their fear. Waking up the neighbours, deliberately. How few impressionable 22 year old girls had never been on a Harley before, and how quickly that changed. So many possible variations left no two Harleys identical. 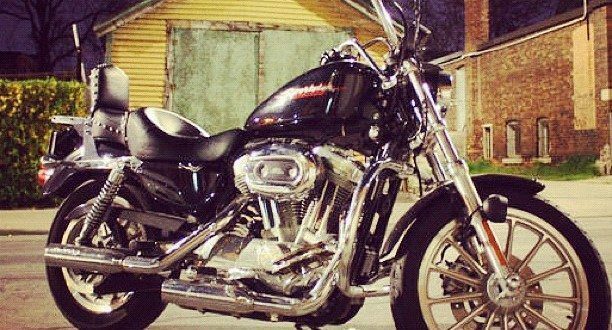 If you found this interesting, let me know what you think/thought of your Harley in the comments, and go ahead and take a look at 10 Things I Don’t Miss About My Harley – after all, there’s a reason I sold it less than a year later. At least BMW riders can spell subconscious. Guess that happens when you make it through high school. Its an XL standard. The tallest of the Sportsters. Back suspension is the giveaway.